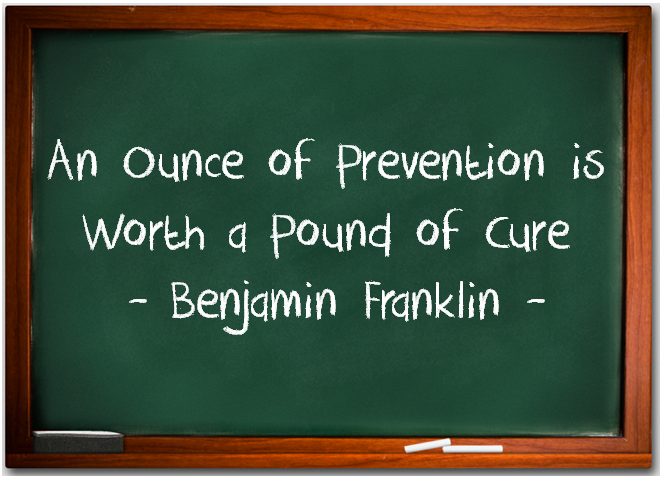 “An ounce of prevention is worth a pound of cure.” This insightful bit of wisdom not only applies your New Year’s resolution, but for truck fleet maintenance. Staying one step ahead of issues relies on getting equipment ready for inspection and road. Want to reduce costs and risk of breakdowns? Consistent maintenance from quality service centers can stop small problems to growing into extensive repairs.